The new product family consists of several derivatives of SPEXER™ 2000, each optimized for specific applications in the fields of border, infrastructure, perimeter and coastal surveillance. 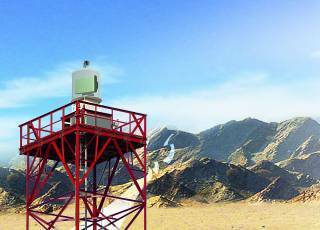 SPEXER 2000 Coastal is a surveillance radar for protection of coastlines, maritime infrastructure and harbours against asymmetric threats. 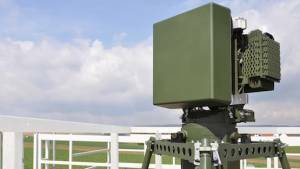 It's AESA (Active Electronically Scanned Array) is based on digital Beamforming radar technology, which provides a multi-tasking and multi-mode capability and enhances the radar's performance and increases the detection and target assessment capability substantially. The detection performance is based upon a multitude of Transmit- and Receive Modules produced by Cassidian. 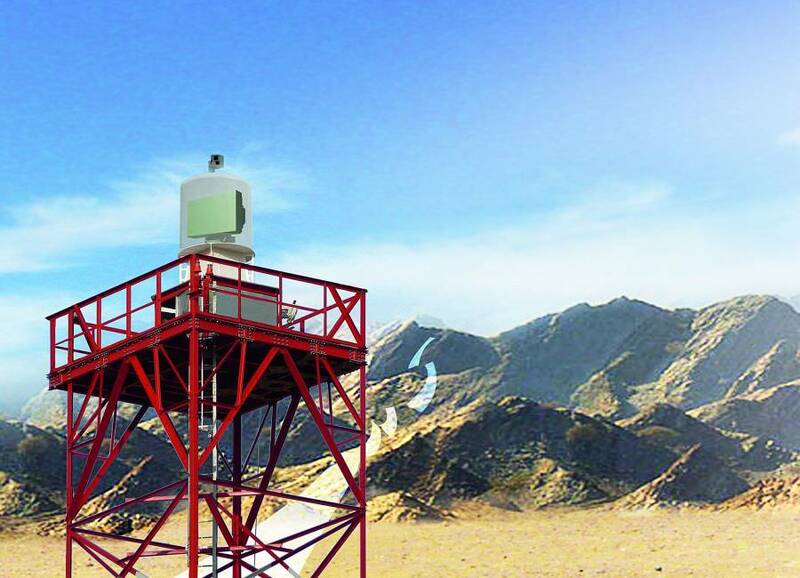 By electronic guidance of the radar beam this technology enables the sensor to fulfill several tasks at the same time while increasing the detection capability substantially so that one AESA radar can replace several conventional radars. Due to a unique signal processing architecture, the SPEXER 2000 Coastal is able to reliably detect sea, land and air targets even in difficult littoral environment. The radar signal processor detects targets continuously by pattern recognition in a five-dimensional space in real time conditions. With an instrumented range of 40 km, its high Doppler and velocity resolution as well as its high sea clutter suppression, it is able to detect, track and classify even very small and slowly moving objects such as swimmers and rubber dinghies, but also fast objects such as speed boats. A camera can be added to the radar antenna in order to identify suspicious objects. Under the new serial name SPEXER™ 2000 the radar has been shown for the first time during the International Defence Exhibition & Conference IDEX in Abu Dhabi, United Arab Emirates 20 – 24 February 2011, and during the Langkawi International Maritime and Aerospace (LIMA) exhibition in Malaysia on 6 – 10 December 2011. 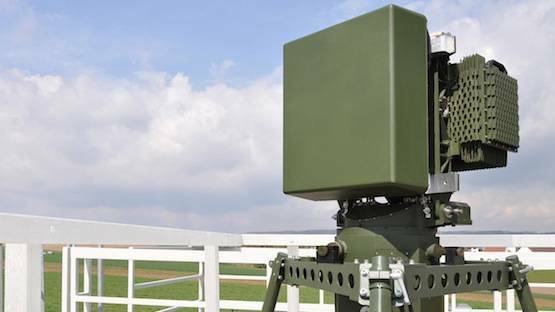 The first batch of 40 radars has been delivered for integration in a huge border protection system in the Middle East. A military mobile version has been developed for the German Army (BÜR ground surveillance radar system, based on Dingo 2) for detecting movements on the ground and at low altitudes with a precision unmatched in the world. 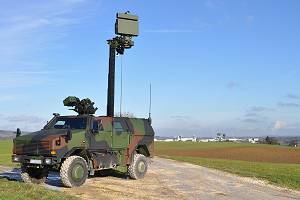 BÜR is suited for mobile use on the DINGO 2 armoured vehicle manufactured by the Munich-based company Krauss-Maffei Wegmann. Operation of the system and the radar is fully effected from the protected interior of the vehicle, without the crew having to leave the vehicle. The delivery of 78 BÜR systems is scheduled in 2012.